Are you a middle- or high-school science teacher looking for ways to integrate engineering into your classroom? Join KQED Education this fall in piloting a new media-rich, NGSS-based engineering curriculum. 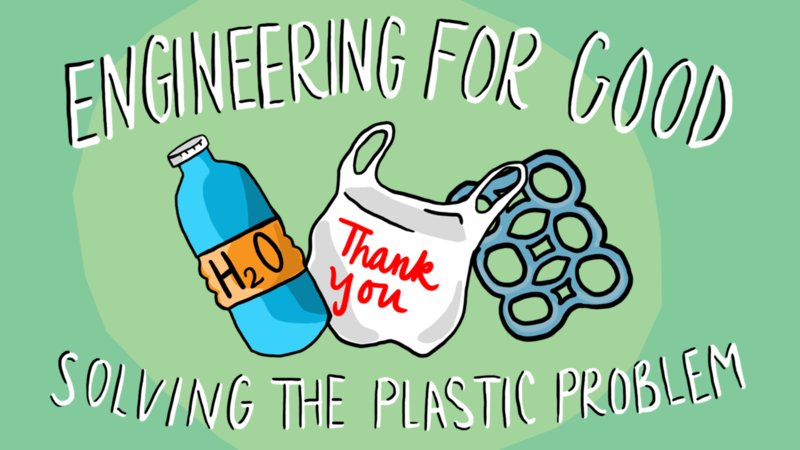 Developed by KQED and a group of outstanding Bay Area science teachers, Engineering for Good is a two-week, project-based learning unit focused on developing solutions for negative impacts of plastics on the environment. Designed to fit into life, earth and physical science classes, and full of engaging videos of real-world engineering stories, the unit culminates with students producing videos about their own solutions. Student stories will be collected by KQED on a platform that encourages sharing, conversation and feedback in a way that further promotes student voice and agency, and the acquisition of 21st century skills. Teachers participating in the pilot will be supported through a blended experience employing both in-person meetings and KQED’s new online professional learning platform. You will learn video production in order to scaffold the process with your students and receive guidance on classroom implementation of the Engineering for Good curriculum. In addition, you will receive a $750 stipend, and your feedback will assist in developing outstanding, free engineering resources for science teachers in California and beyond. Thank you for your interest–the application deadline has passed. Applicants will be notified by June 30, 2016.
engineering is the good solution of the curriculum…its used to the kqed teaching..
Prev Educator Guide: Exploring Earthquakes Next Is It Possible to Be a Scientist and an Artist?